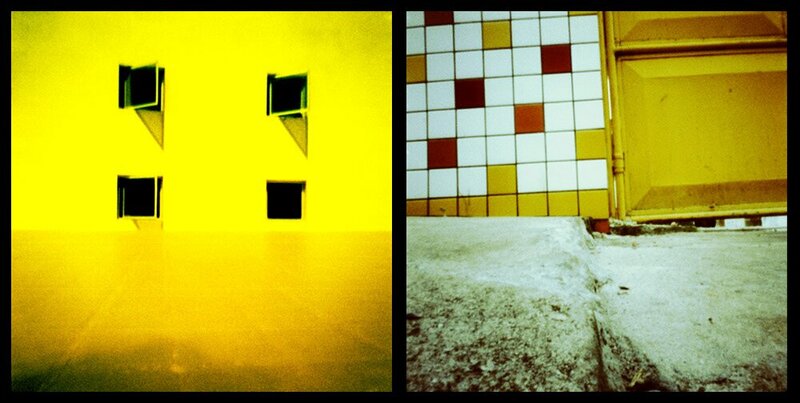 PiNHOLE is a section, as its name says, dedicated to pinhole photography. This type of photography is created with a pinhole camera, a camera that uses a small aperture, usually the size of a pinhole, instead of a lens. Basically, the smaller the hole, the sharper the resulting image. Because of their simplicity, pinhole cameras are often handmade. The concept behind the pinhole camera—the camera obscura—dates back to the time of the ancient Greeks and Chinese. It was even mentioned by great thinkers like Aristotle, Euclid, and Mo Jing. However, the first photograph created with a pinhole camera was by a Scottish scientist, Sir David Brewster in the 1850s. Pinhole photography is photography done without using any kind of lens, i.e. by using a lensless camera. The optical principle which is the basis for pinhole photography has been known for centuries in various cultures (Chinese, Arabic and Greek), which later became known as “camera obscura” (Latin for “dark room”). A “camera obscura” was often a darkened room with a small hole in a covered window, through which the outside world was projected on the opposite wall, as an upside down image. “Camera obscura” was often used by painters as a visual aid: Canaletto is said to have used it extensively for his Venetian vistas. Strictly speaking, the difference between a “camera obscura” and a “pinhole camera” is that the pinhole camera uses a photographic material to record the actual image, while “camera obscura” only projects the image, without recording it. Pinhole camera is a light-tight box with a small hole (pinhole) that projects an image to the light-sensitive material (film or photographic paper) on the opposite side of the box. A pinhole camera, usually of a “do-it-yourself” variety, used to be one of the basic teaching aids in photography, and was often the first “real” camera for kids during the film era. Nowadays, pinhole cameras are often of the digital kind, where image is recorded on a digital sensor through a lens/body cap with integrated pinhole. The smaller the pinhole, the sharper the image will be – up to a certain point, when fuzziness caused by diffraction comes into play. Without going into more technicalities, suffice to say that for each focal length (i.e. pinhole to film distance) there is an optimum size pinhole, which yields the sharpest results. Devising an optimum size pinhole for a given size of a projected image/negative was not always an easy task: the first formula for pinhole size calculation was calculated by Josef Petzval in 1857, but the optimal calculation was formulated in 1880s by Lord Rayleigh. For the sharpest image possible when using a pinhole camera, it is usually also recommended to use a laser-drilled pinhole, since it is perfectly round, and usually in very thin material. However, the pinhole aficionados will usually say that the perfect sharpness is not what pinhole imagery is all about: it simply has a different aesthetic, where the dreamy, soft imagery is far more important than a cold and perfectly sharp and “sterile” reflection of reality. I’m an amateur photographer working and based in Kaunas, Lithuania. 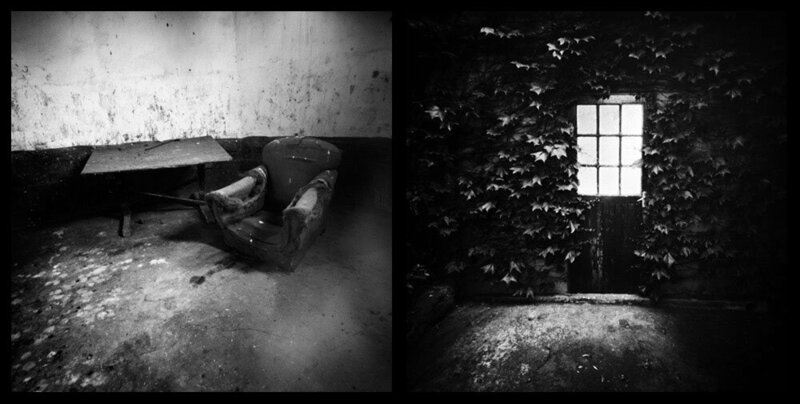 This untitled pinhole series, which I started in 2010, is a project intended to examine how 20 to 30 years expired photo materials work, exploring the world through the pinhole in a melancholic and nostalgic way. I’ve also exhibited in a number group shows in Lithuania, Ukraine, and Scotland. “For me, pinhole photography is more than a black box with a pinhole to capture an image in a physical media, it’s a way to express my love for photography on my own terms and with my own camera designs. Solarigraphs or Solargraphs are images obtained by pinhole cameras loaded with black and white photosensitive paper and given long exposures of days, weeks, months, or years. In that period, the sun’s trajectory leaves a linear imprint, which records its trajectory through the day and its different positions throughout the year, while cloudy days leave no imprint on the photo paper at all. "I am sure that many photographers aspire to have their work recognized and perhaps even profit from it. 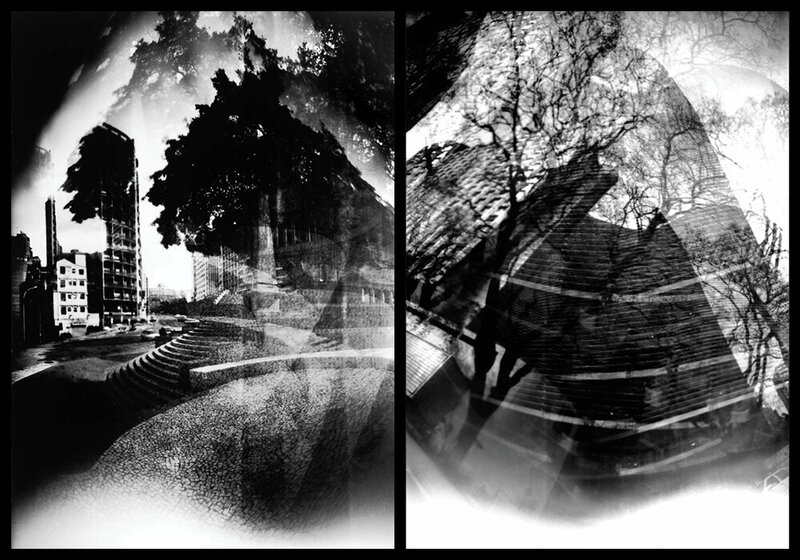 I have no such preconceptions with my pinhole work—they’re quirky, not everyone’s cup of tea and don’t do very well in a commercial environment. So why do I still take them? It’s fun, unpredictable, and initiates more conversations with people than my digital camera ever does."